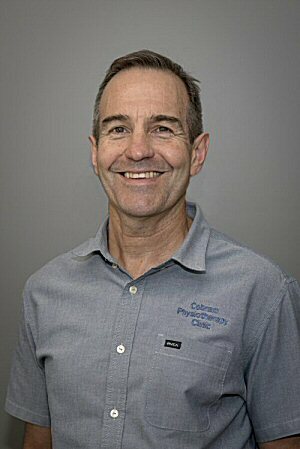 Tony has over 30 years’ experience as a physiotherapist. He has been involved in sport all his life; as a participant, as a sports physio and as an administrator/committee man. He knows how important it is to be fit enough to play and the social and medical benefits of exercise. Andrew completed his Bachelor of Health Sciences and Masters of Physiotherapy at La Trobe University in 2015. 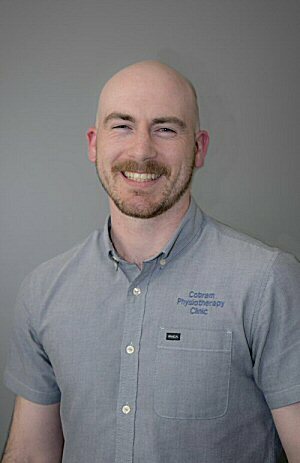 Andrew has since undertaken post-graduate studies in Advanced Dry Needling. Andrew has a keen interest in Clinical Pilates, sports related injuries, core strengthening, orthopaedic and musculoskeletal physiotherapy. Through his training Andrew has gained experience across a wide range of clinical settings in the public and private systems. Outside of work, Andrew plays football and has involvement in his family’s farm. Andrew promotes a functional approach to assessment and treatment to tailor an individual program that best suits you. 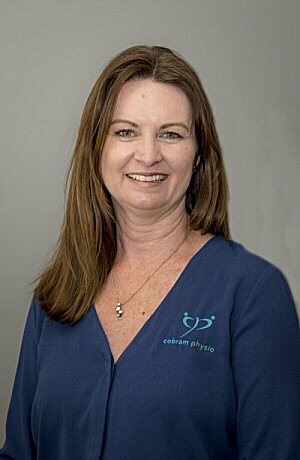 Gayle joined Cobram Physiotherapy in 1992, after moving to the area from Melbourne. 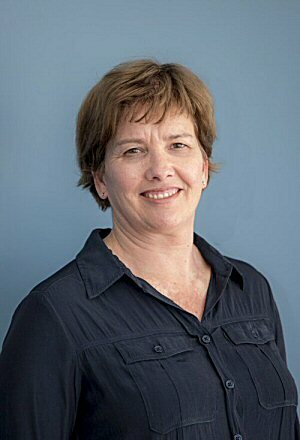 Gayle graduated from Lincoln Institute of Health Sciences in 1984, with a Bachelor of Applied Science in Physiotherapy. working in major hospitals in Melbourne and London. Stephanie was raised in the Cobram area. 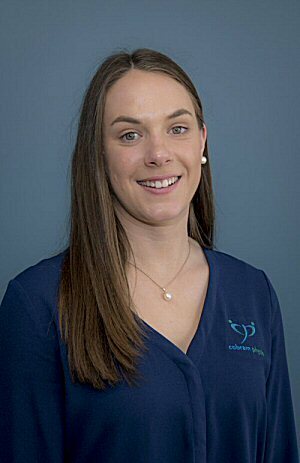 She moved to the Albury area in 2013 to study a Bachelor of Health & Rehabilitation science at Charles Sturt University which she completed in 2016. She is currently studying a Certificate IV in Mat & Reformer Pilates. Stephanie coaches Representative netball in Wodonga & has been involved with the Katamatite netball club for over 10 years. Sharon works closely with the entire team to bring you the best standard of patient care from the minute you walk through the door. 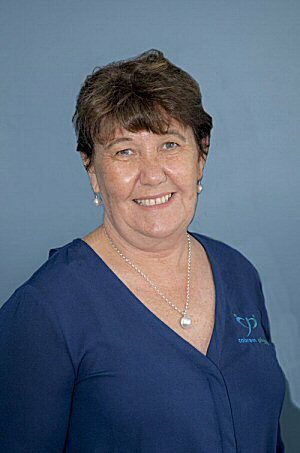 Sharon brings a wealth of 25 years experience in medical reception and local knowledge to the practice. She can assist with your initial enquiry and manage your appointment schedule. Tanya has lived in the Cobram area for 25 years. Prior to working at Cobram Physiotherapy Tanya worked at the local pharmacy for 10 years. Tanya is married with three children.